This Book of Memories memorial website is designed to be a permanent tribute paying tribute to the life and memory of George Galaz. It allows family and friends a place to re-visit, interact with each other, share and enhance this tribute for future generations. We are both pleased and proud to provide the Book of Memories to the families of our community. 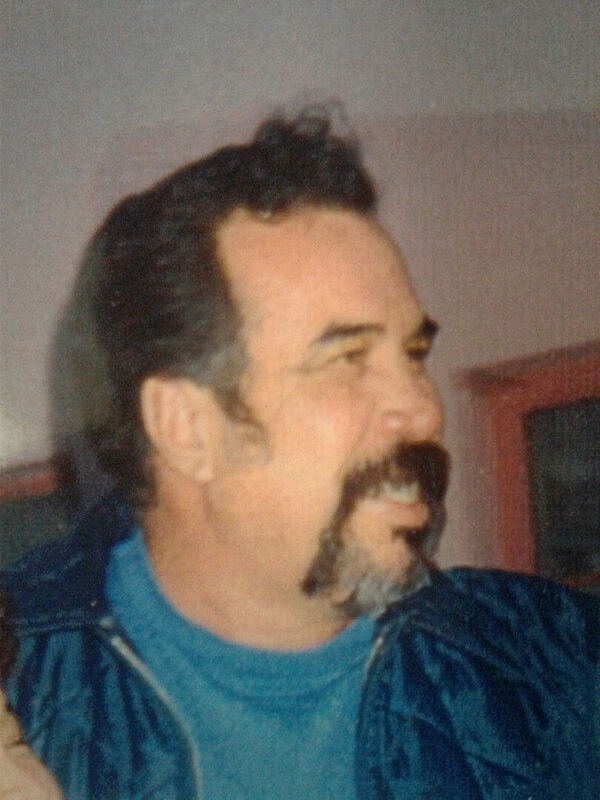 It is with great heaviness of heart, the family of George Santiago Guzman Galaz, 72 wish to inform family and friends of the passing away of our Brother, Father, and Friend who left us to spend Christmas with Jesus. George was born on February 22, 1945 to Santiago T. Galaz Jr. (Chago) and Manuela Guzman Galaz. Paternal grandparents Santiago A. Galaz Sr. and Maria T. Galaz, Maternal grandparents Julio Guzman and Mercedes Rodriguez. George was a member of St. Genevieve’s church and devoted to the Virgin de Guadalupe. 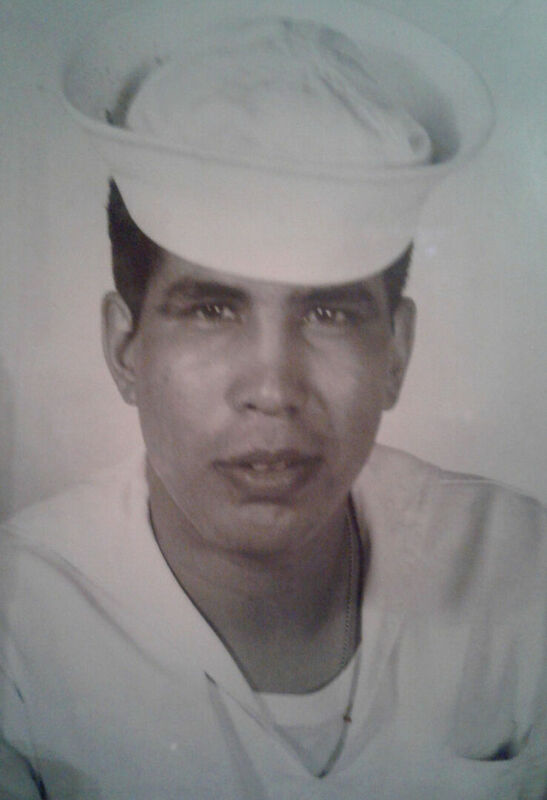 George graduated from Las Cruces High School in 1964 and enlisted with the United States Navy where he was stationed at the Naval training Center in Bainbridge, Maryland. He received numerous certificates and awards including the National Defense Service Medal. He received his honorable discharge in 1972. He then served as SGT with the 642nd Maintenance Company, together with his brother David G. Galaz. They had many adventures attending their weekend drills, summer camps, and annual trainings in Fort McClellan Alabama. He was awarded certificates for top recruiter. He worked for the City of Las Cruces as a Water Tech and in 1976 was very involved in the remembered strike. George worked at McGregor Range as a guard, mostly as the graveyard shift. After his retirement of 27 years, to keep himself busy he worked part time at the Anthony Rest area, where he made many friends. He also worked for Tresco as a caregiver. George is survived by his Daughter Alexandria Ann Galaz Leal and husband Ramiro of Tucson Arizona. His two granddaughters, Rosemary Galaz and Rosanna Galaz and Grand-Baby on his way due April 2018. Also, his son Cruz Galaz and two grandchildren Cruz Romero and Dominque Romero. George also leaves behind his Baby sister Sally Guzman Galaz, sister Herminia (Minnie) and Ramon (Monchie) Lara, and sister Gloria (Rudy) Venzor. Two brothers Roberto (Bobby) and Veronica Galaz, and Alfredo (Freddie) Gloria Galaz. His sister-in-law Ramona Rosales Galaz. Also his Uncle Leo Nevarez, and many, nieces, nephews, and numerous cousins. He was preceded in death by his parents and two brothers David G. Galaz+ November 2, 2016, and Paul (Chapo) Galaz+ November 9, 2005, and many Special Aunts, Special Uncles and cousins. Serving as Pallbearers will be Sally Guzman Galaz, Robert Galaz Jr, Gabriel Galaz, Dominic Galaz, Santiago Lara, and Arthur Lara. Visitation will be held at 9:00 am, Thursday, January 4, 2018 at St. Genevieve’s Catholic Church with a Rosary at 10:30 am. A Funeral Liturgy will be held at 11:00 am, Thursday, January 4, 2018 at St. Genevieve’s Catholic Church. Burial will be held at 2:30 pm, Friday, January 5, 2018 at Ft. Bliss National Cemetery. To send flowers to the family of George Guzman Galaz, please visit our Heartfelt Sympathies Store.